If you're looking for a smartphone that can stand out from the crowd without having to rob a bank, check this colorful Elephone P8 mini. While it's always funny to call a 5" screen smartphone a "mini", the truth remains that the world now considers 5.5" devices to be the new normal. 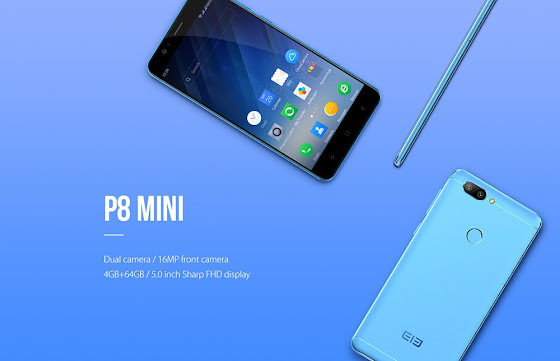 This Elephone P8 mini comes with a 5" Full HD display, MTK6750T octa-core CPU running at 1.5GHz, 4GB RAM, 64GB storage, dual camera 13MP+2MP, 16MP front camera (with flash), fingerprint sensor, 2860mAh battery, Android 7.0; and it's available for $139.99. 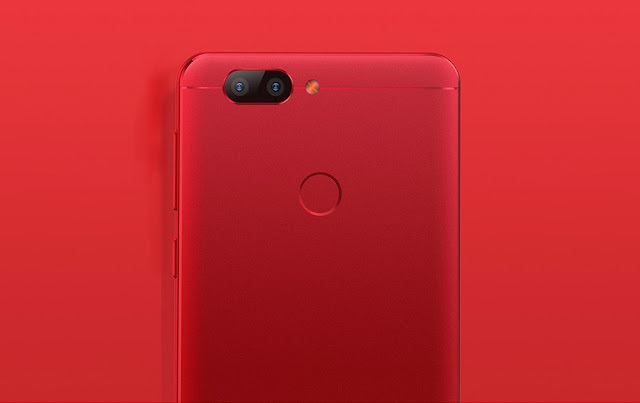 The colorful part comes from the fact that you can get the P8 mini in bright red, light blue, as well as the more traditional black.